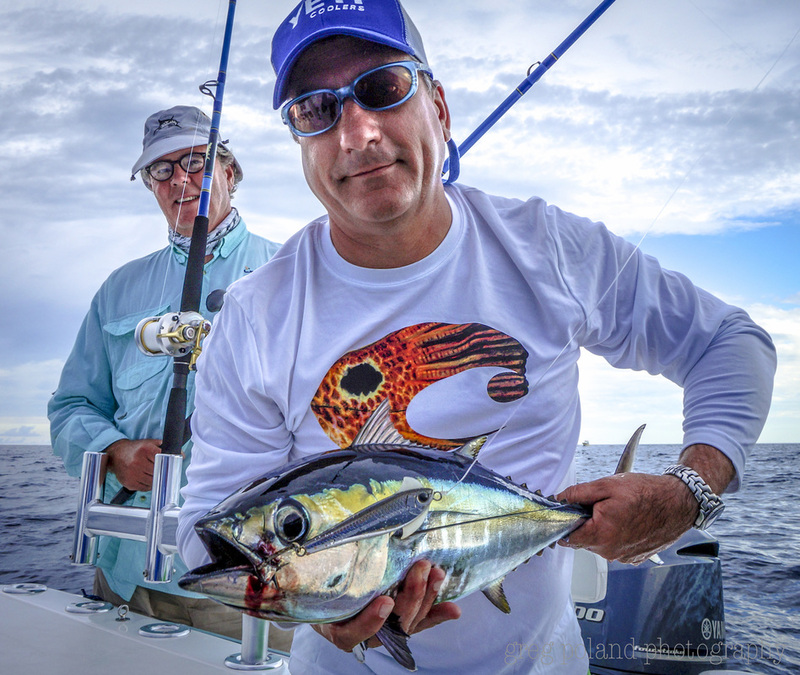 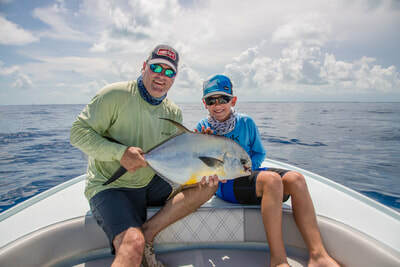 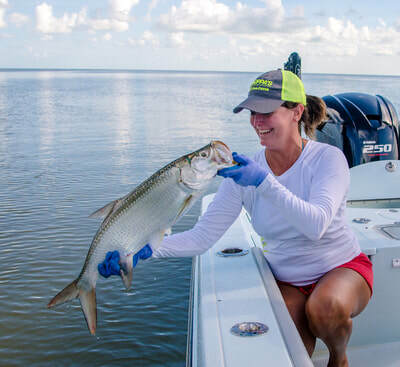 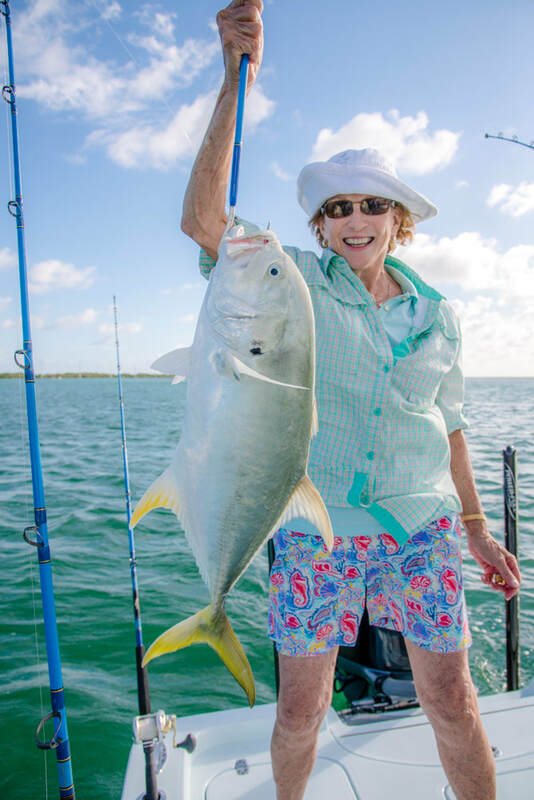 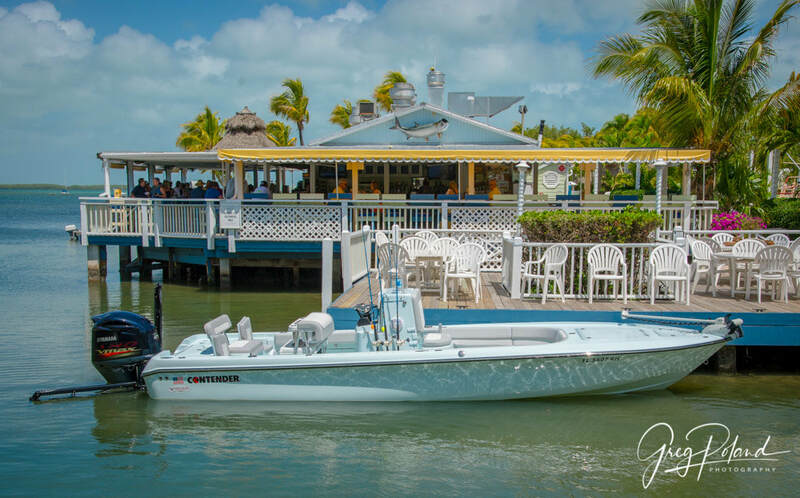 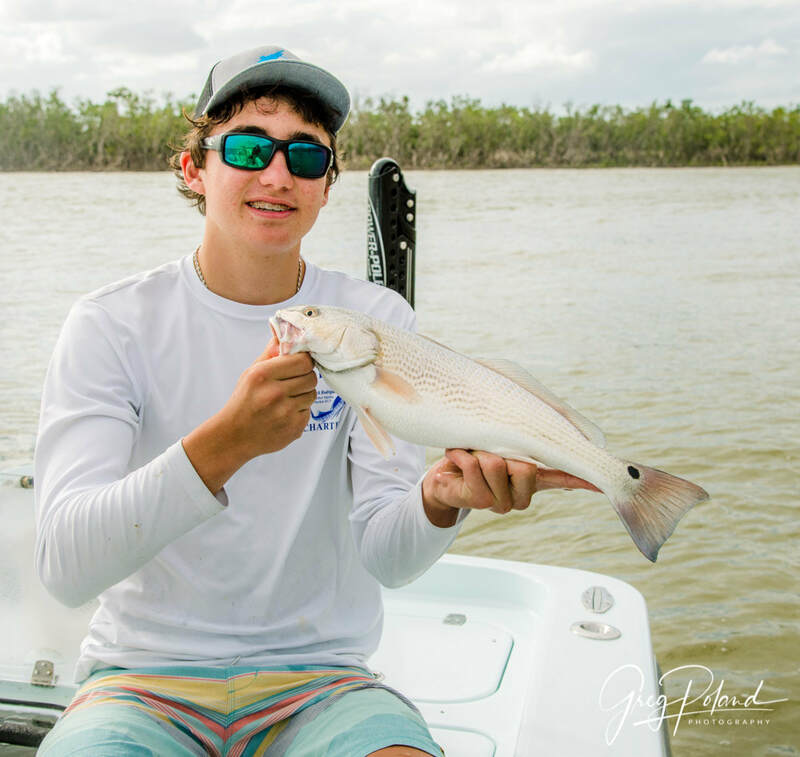 There are plenty of opportunities for fishing on-your-own, but securing the services of one of an experienced local guide will give you the best shot for a memorable fishing experience. 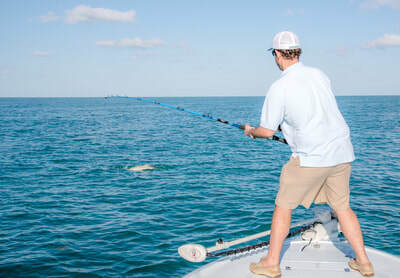 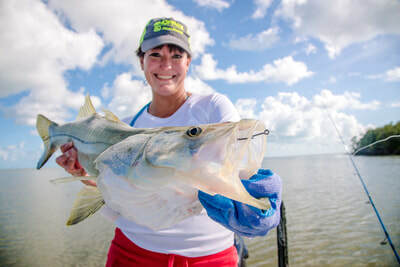 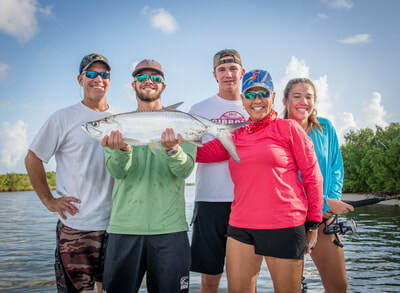 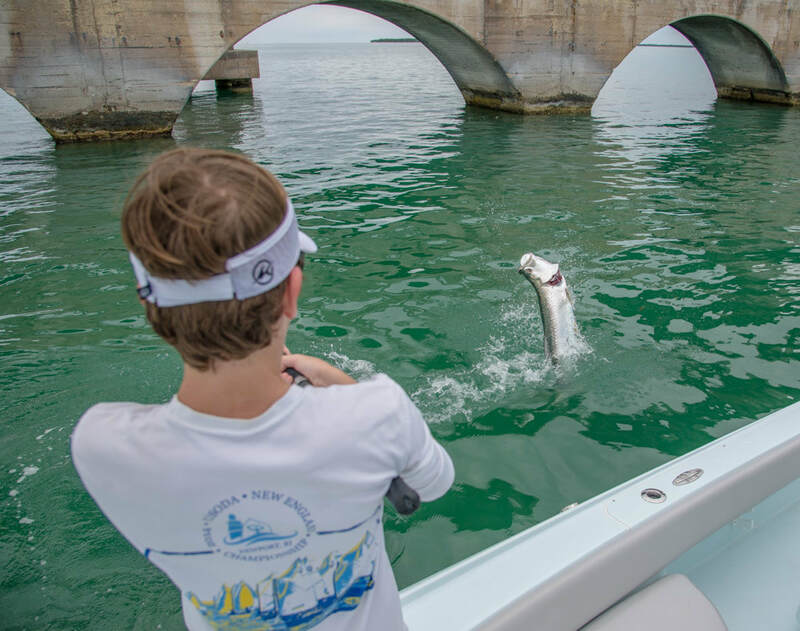 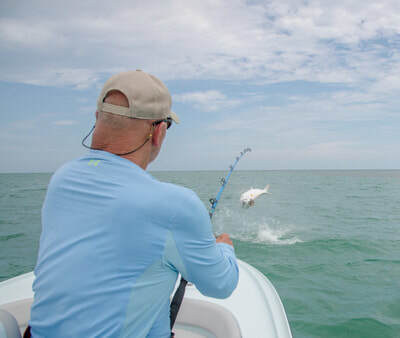 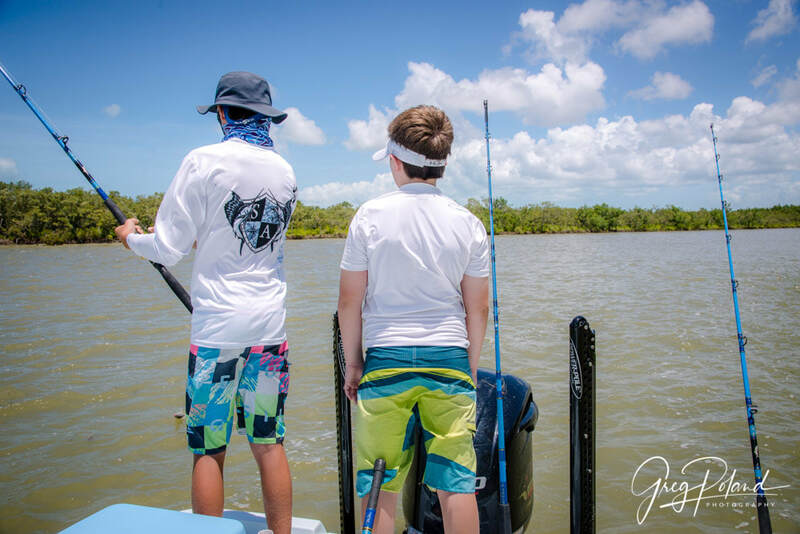 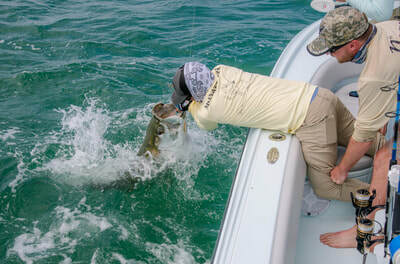 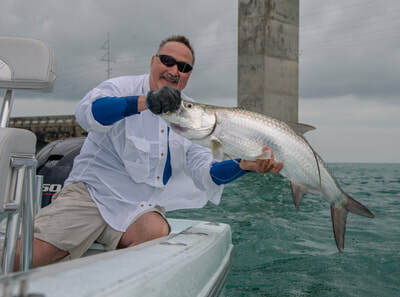 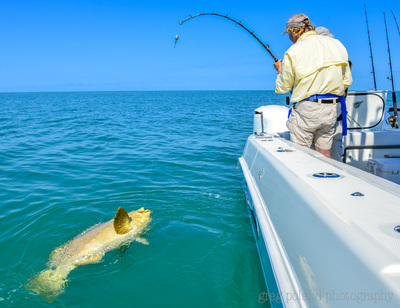 Whether your goal is to go Offshore for Sailfish & Mahi Mahi or deep into the Backcountry of the Everglades National Park for Snook or Tarpon, a guide will put you where the fish are, will help you select the right natural or artificial bait, and will coach you on techniques. 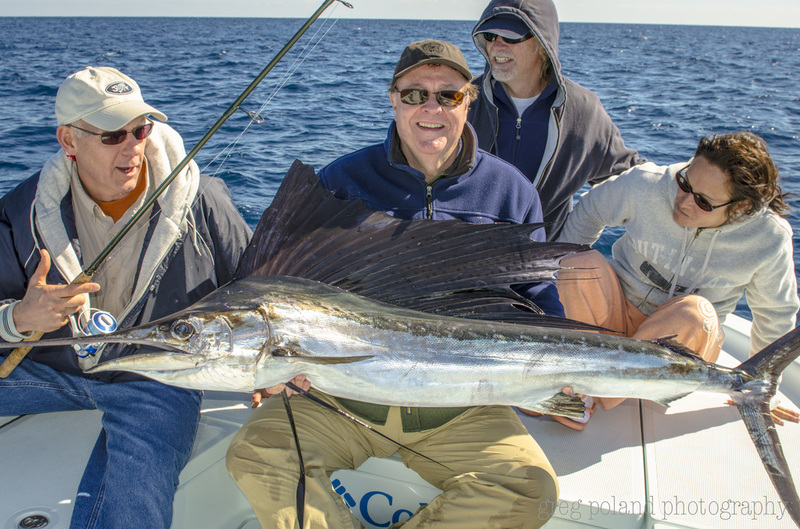 You are welcome to bring your favorite rods and reels, but Captain Greg has the high-quality rigged tackle available for your use. $200.00 a day deposit required to hold a booking. 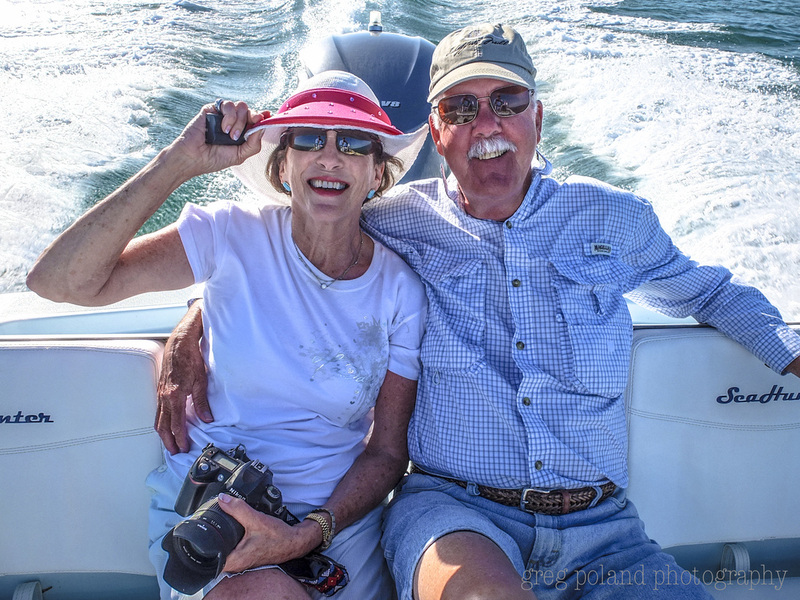 We will meet at The Lorelei for your trip, please contact me when you get to town to go over start time & details. 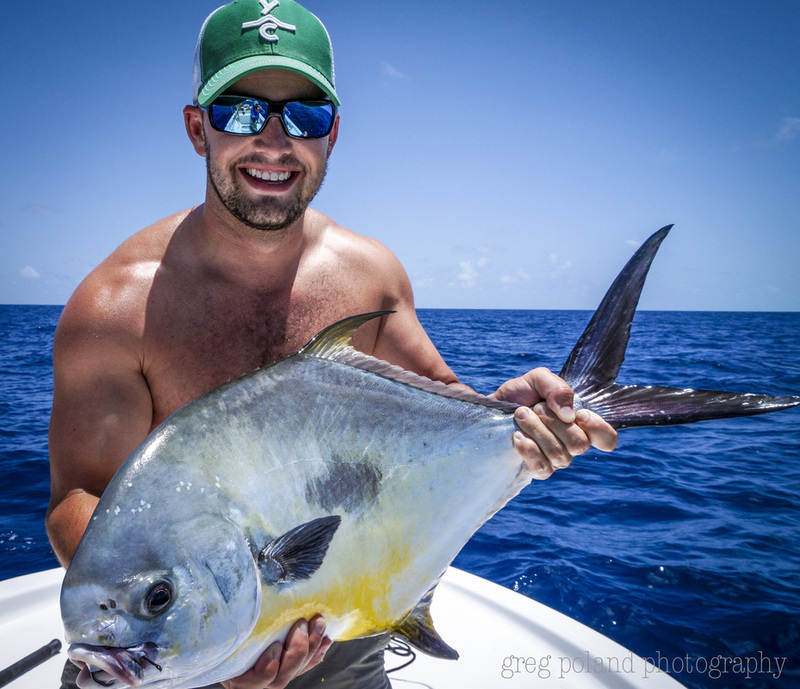 Contact Greg for custom trip rates. $200.00 a day deposit required to hold a booking.